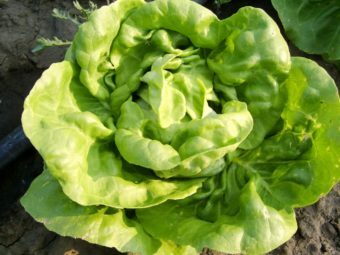 Seasonal lettuce mixes are a great way to achieve culinary and growing success. 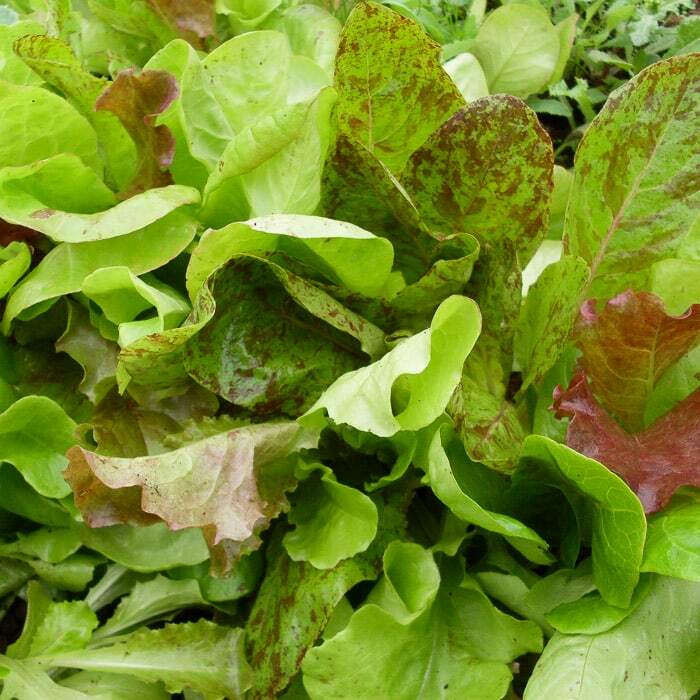 This mix is best sown in spring (March-April) and autumn (September- October), and includes varieties that have shown excellence in our spring and fall lettuce trials. All varieties will germinate in diverse soil conditions and are cool weather tolerant. 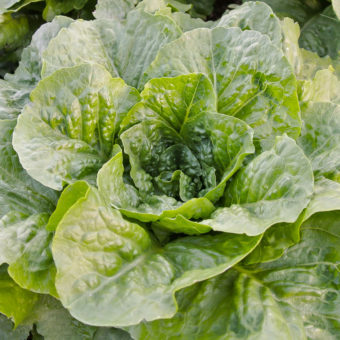 With a diverse mix of flavors, colors, and textures, the Adaptive Seeds Cool Season Lettuce Mix is sure to delight the palate of everyone from the garden novice to the lettuce aficionado. 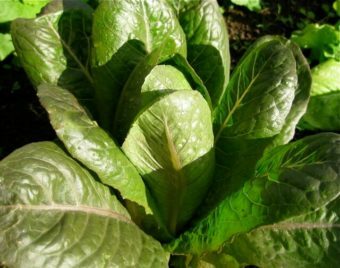 Includes easy to grow romaine, butterhead, loose leaf, and oak leaf types. 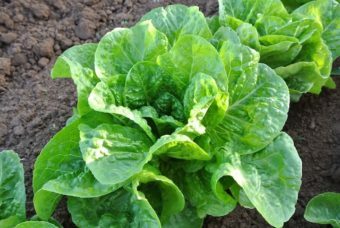 Most suitable for cut-and-come-again cultivation, but could also be sown for head lettuce. This new mix is most comparable to what we formerly called Adaptive Seeds Lettuce Mix. Sign up to receive our Adaptive Seeds newsletter. It is a semi-regular email newsletter that includes exciting seed news, seed saving tips, catalog announcements and more. © 2019 Adaptive Seeds. All Rights Reserved.